1D for Comic Relief 2013. 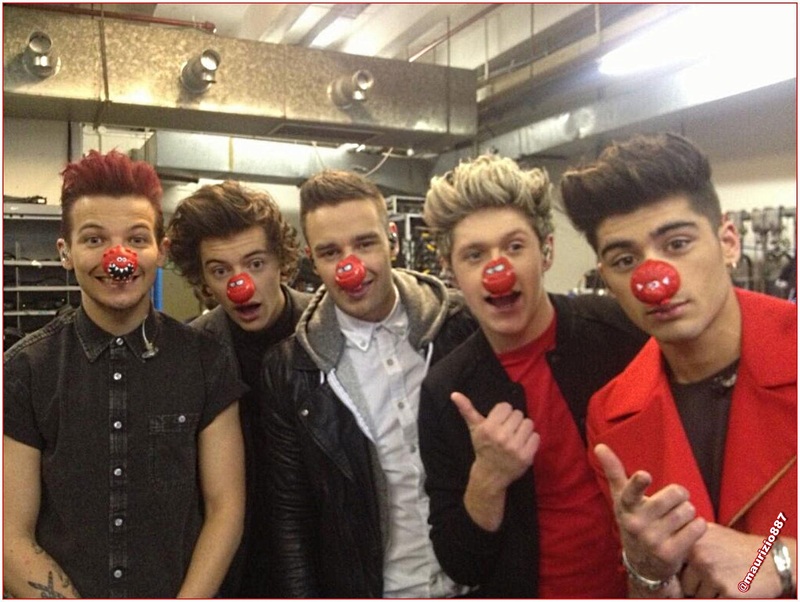 1D for Comic Relief 2013. HD Wallpaper and background images in the one direction club tagged: 1d for comic relief 2013 one direction photoshoot 2013.